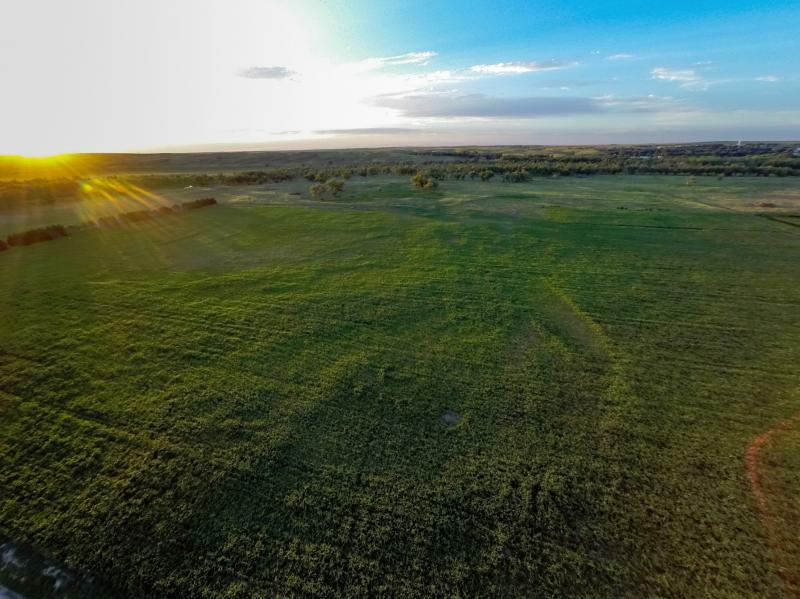 Description: 182 acres located on the Republican River 1 mile southwest of Stratton, Nebraska. Property includes 31 acres non-irrigated cropland, 127 acres pasture and woodlands and 24 acres river bottom. Over a mile of river frontage and cropland for food plots provide for excellent deer, turkey & waterfowl hunting opportunities. 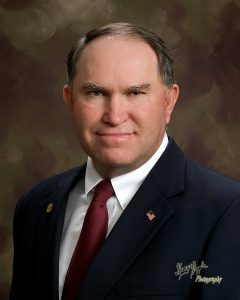 The property is located on the Republican River one mile southwest of Stratton, Nebraska and just 5 miles west of Swanson Reservoir. 31 acres non-irrigated cropland, approximately 127 acres fenced pasture and woodlands and 24 acres river bottom land.